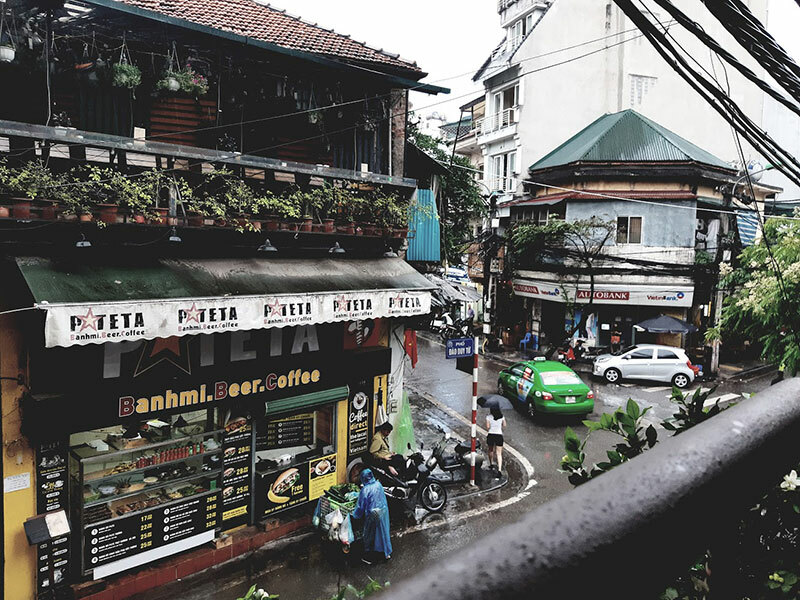 From the quaint, tree-lined streets of Hanoi in the north to the bustling chaos of Ho Chi Minh City (formerly Saigon) in the south, to the cool highlands and expansive tropical beaches and islands of the central region, Vietnam offers a diversity of attractions and adventures. 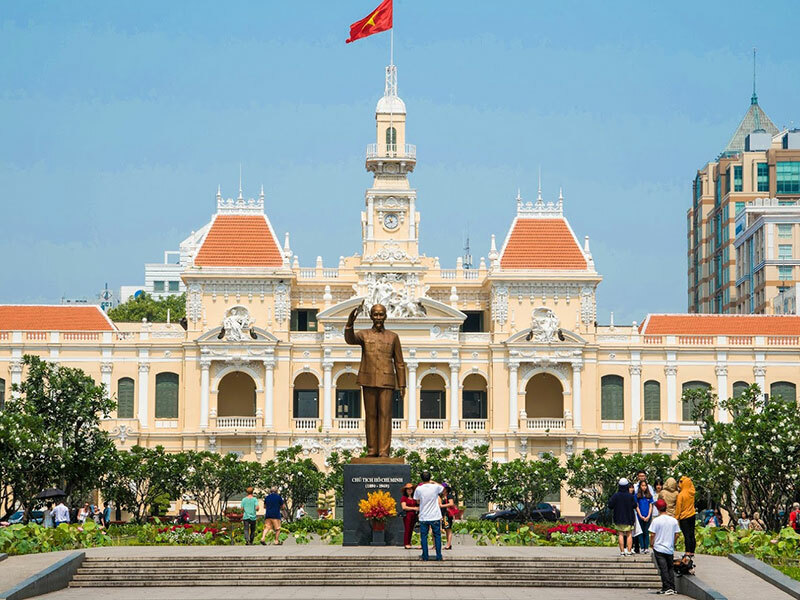 Boasting one of the fastest-growing, most dynamic economies in the world, Vietnam is now emerging as a major travel destination. Upon arrival, it is immediately apparent that Vietnam is a nation on the move, and a genuine melting pot of tradition and innovation. 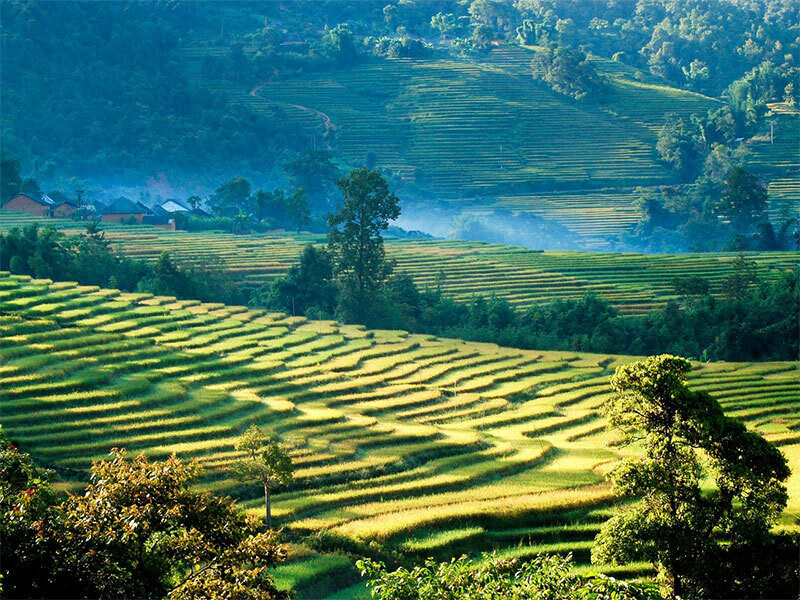 But despite all of the changes taking place, Vietnam remains an authentic travel experience. 21 November 21 December Hoi An Lantern Festival Hoi An On the 14th day of each lunar month, the streets of Hoi An are spectacularly lit up with a display of colorful lanterns. Creating a uniquely picturesque scene, the houses and shops are beautifully decorated and activities are often held in the streets and along the Thu Bon River. 14 February 20 February Tet Nguyen Dan (Vietnamese New Year) Nationwide Known as "Tet", this is the most important occation and celebration in the Vietnamese calendar. Marking the start of the new lunar year, Vietnamese people gather with their families to exchange best wishes and pray for prosperity over the coming year. In some big city, the streets are adorned with beautiful flower decorations. Firework and all kinds of celebration, concert and other forms of entertainment. 31 March 5 April Perfume Pagoda Festival Hanoi The Perfume Pagoda (or Huong Pagoda) is considered to be one of the most important centers of Buddhism in Vietnam. The complex consists of several pagodas and temples built into the limestone of Huong Tich Mountain. During the festival, visitors can enjoy various activities such as a scenic boat ride along with exploring the holy caves. It is believed that climbing to the top of the mountain will bring you fulfillment and great success in life. 25 April 25 April Hung King Anniversary Nationwide An annual ceremony is held to commemorate the Hung Kings who were the traditional founders of Vietnam and its first emperors. Each year, people gather at the Hung King Temple in Phu Tho province to take part in the festivities which include a palanquin procession with bamboo elephants and wooden horses. Banh chung (square sticky rice cakes) and banh giay (round sticky rice cakes) are enjoyed during the festival as a reminder of how the Hung Kings taught the people how to plant rice. 27 April 2 May Hue Festival Hue Held every two years, the Hue Festival is a week-long event that celebrates the culture and history of the former imperial city which is now recognized as a UNESCO World Heritage Site. Local artists and musicians deliver traditional performances alongside art exhibitions, poetry recitals, historical re-enactments and boat races along the river. A variety of traditional street food stalls and traditional kites, which are famous in Hue, can be seen during the festival. 30 April 30 April Reunification Day Nationwide Also known as Victory Day or Liberation Day, this national holiday marks the fall of the Saigon government on 30 April 1975. The Viet Cong and North Vietnamese troops captured Saigon (now Ho Chi Minh City) and brought the Vietnam war to an end. This began the process of reuniting the Democratic Republic of Vietnam in the north and the Republic of Vietnam in the south. 1 May 1 May International Labor Day Nationwide This day is a celebration of workers’ rights, specifically the eight-hour day movement, which advocated splitting the day into three equal parts: eight-hours work, eight- hours recreation and eight-hours rest. 25 August 25 August Tet Trung Nguyen Nationwide During the popular festival, people pray for 'lost souls' or 'wandering spirits'. According to traditional beliefs, spirits are set free on this day and return to their homes in search of their loved ones. The Vietnamese people honor their deceased ancestors and prepare grand feasts for the lost souls with all kinds of delicacies including meat, rice, cakes and more. 2 September 2 September National Independence Day Nationwide This day commemorates Vietnam's declaration of independence from France in 1945. 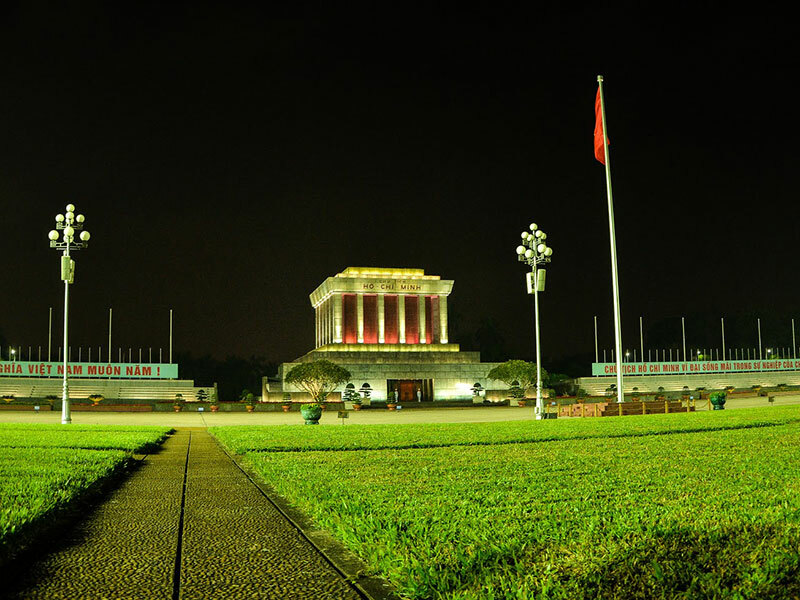 On that day, thousands of people gathered at Ba Dinh Square in Hanoi to witness the historical moment when the first President of Vietnam, President Ho Chi Minh, read out the Declaration of Independence. 24 September 24 September Tet Trung Thu (Mid-Autumn Festival) Nationwide Celebrated on the 15th day of the eighth month of the lunar calendar, this festival marks the middle of autumn. Based on tradition, people celebrate the full moon and share delicious banh nuong pastries - moon cakes filled with lotus seed paste which typically contain a bright egg yolk to represent the moon. Traditional ceremonies and lion dances are often performed during the festival. 21 November 21 November Ooc Om Bok Soc Trang Province Ooc Om Bok is a tradition of the Khmer minority group. The festival is held in honor of the moon deity and people pray for good luck, happiness and good weather. At the Khmer pagodas in the country, people release paper lanterns into the sky or into the rivers as a way of letting go of bad luck or sadness.